Used to describe a pre-Christmas day of commercial carnage, the term “Black Friday” originates from Philadelphia, USA, in the early 1950s. Online retail giant Amazon introduced the concept to the UK in 2010. 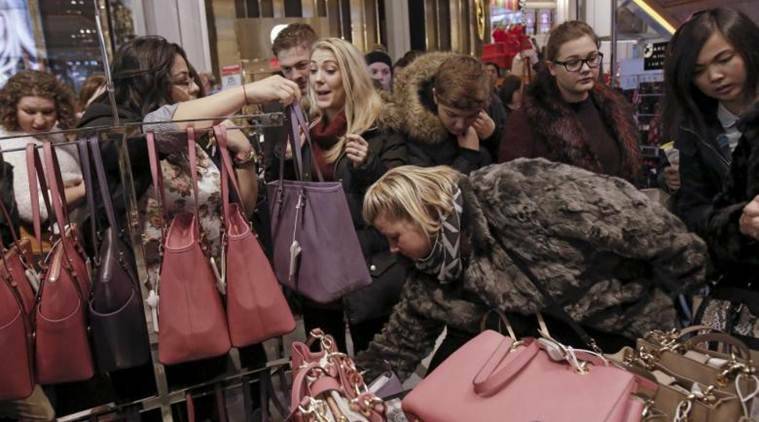 Considered to be the biggest shopping day of the year in the United States, Black Friday is the day after Thanksgiving. This day ideally falls anywhere between November 23 and 29. This year the Black Friday falls on November 24. However these days with stiff competition among retailers and pressure to deliver, many shops launch deals well ahead of the big day. Used to describe a pre-Christmas day of commercial carnage, the term “Black Friday” originates from Philadelphia, USA, in the early 1950s. Online retail giant Amazon introduced the concept to the UK in 2010. Asda, owned by America’s biggest retailer Walmart, followed suit in 2013. Black Friday is a long day, with many retailers opening up at 5 am or even earlier to hordes of people waiting anxiously outside the windows. So, you might want to keep track of Black Friday if you love a bargain or you’re saving up for something big as it is only a few weeks away. 1 When is Halloween 2017? 2 When is Chhath Puja in 2017? 3 When is Valmiki Jayanti in 2017?